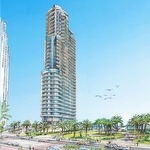 Chateau Beach Residences are scheduled for completion in 2014 in Sunny Isles Beach. 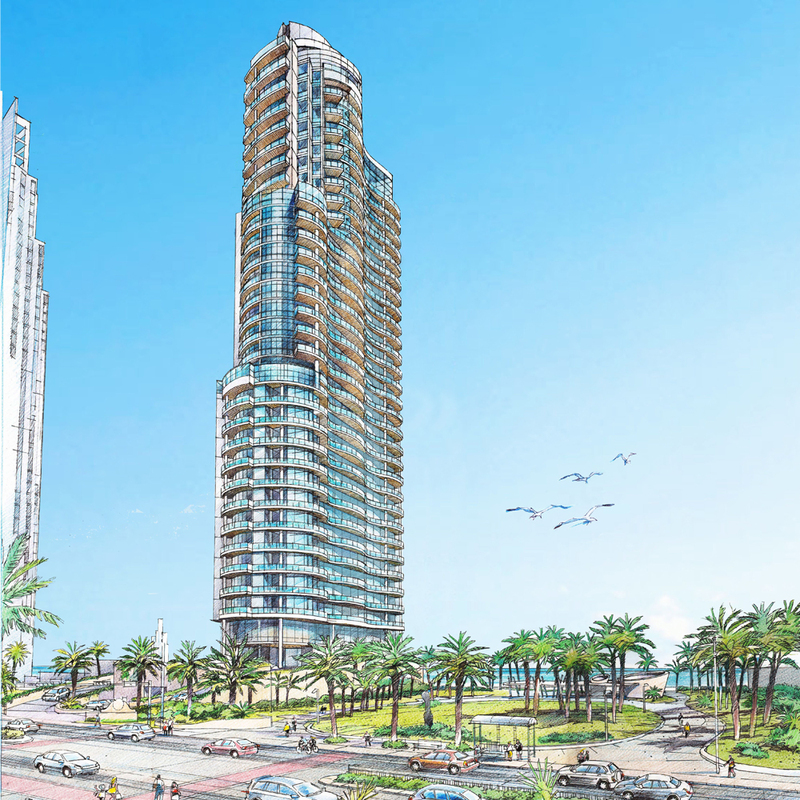 The property will stand 33 stories tall and will contain 84 residences with between two and five bedroom floorplans. 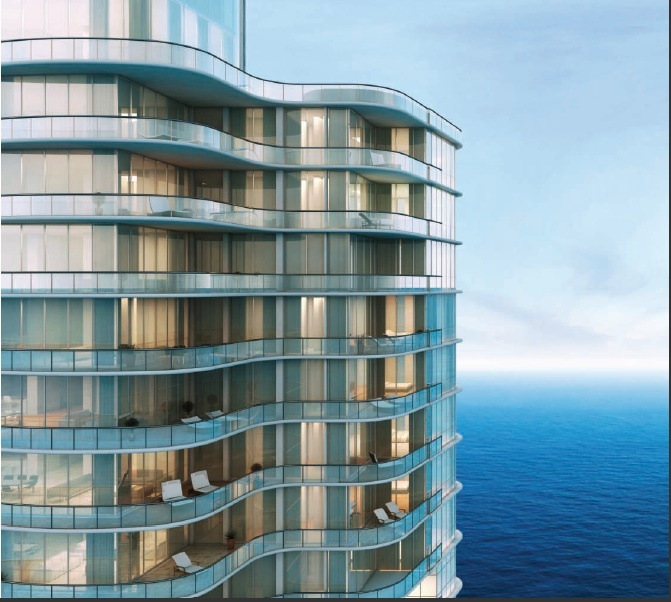 Residences will be between 1,557 and 4,230 square feet, not including expansive terraces. 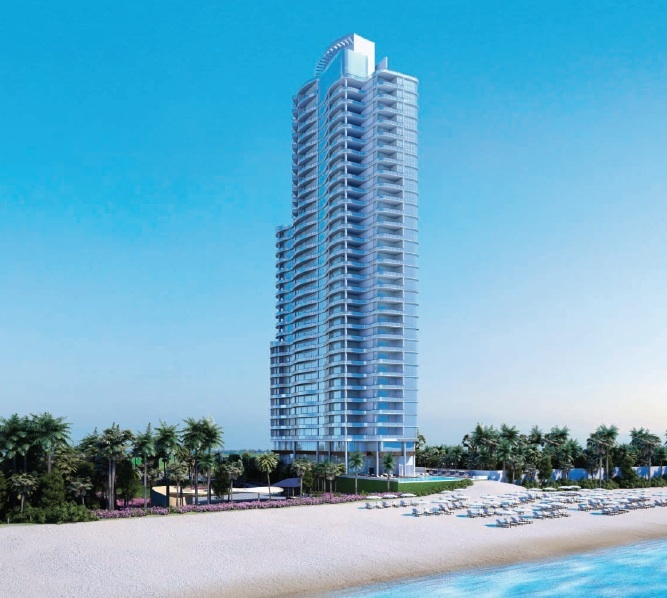 There is little to be desired or imagined at this development and it stands on the pristine shores of the Atlantic. 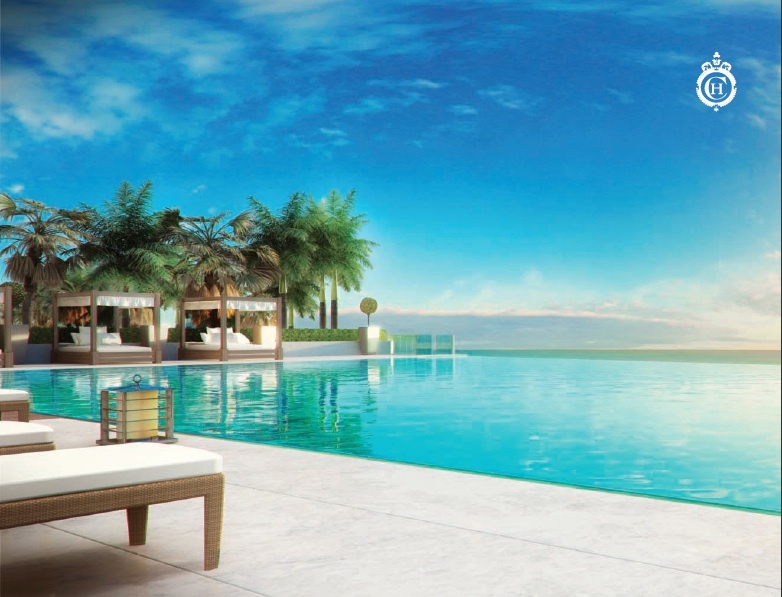 Chateau Beach development features will include smart building technology, infinity edge pool with expansive deck, Moon Bar, wine lounge with private lockers, cigar bar with humidor boxes, ballroom, kids club, home theatre room, and 24 hour concierge and security. 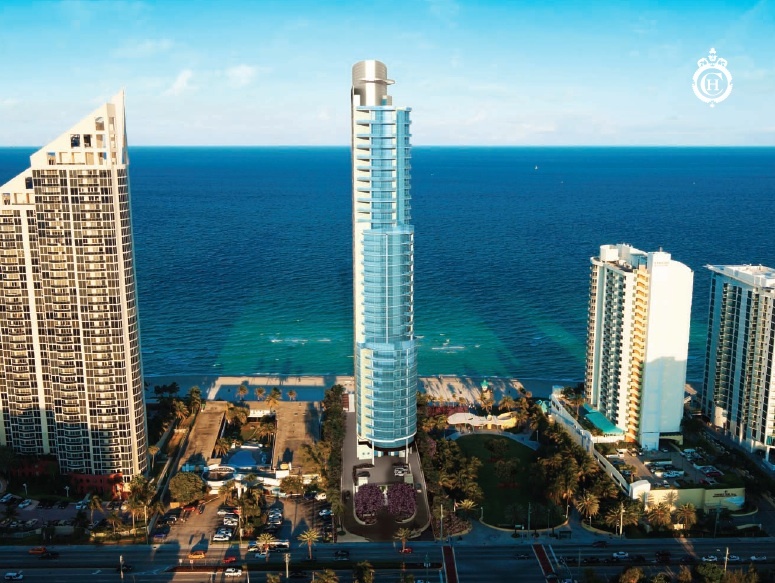 Residence features include but are not limited to, 10 to 11 foot ceilings, designer appliance packages, imported flooring and countertops, and designer fixtures. 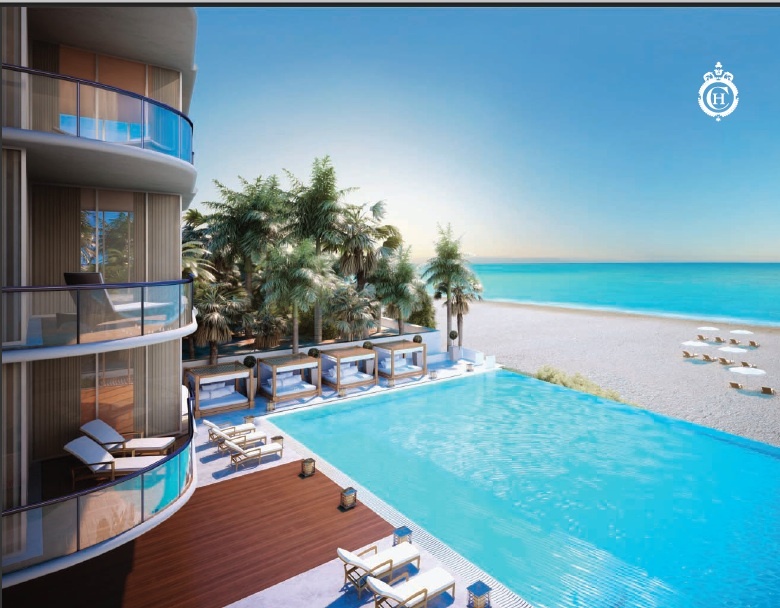 The focal point of these residences and amenities of course is the private white sand beaches of Sunny Isles that Chateau Beach enjoys. 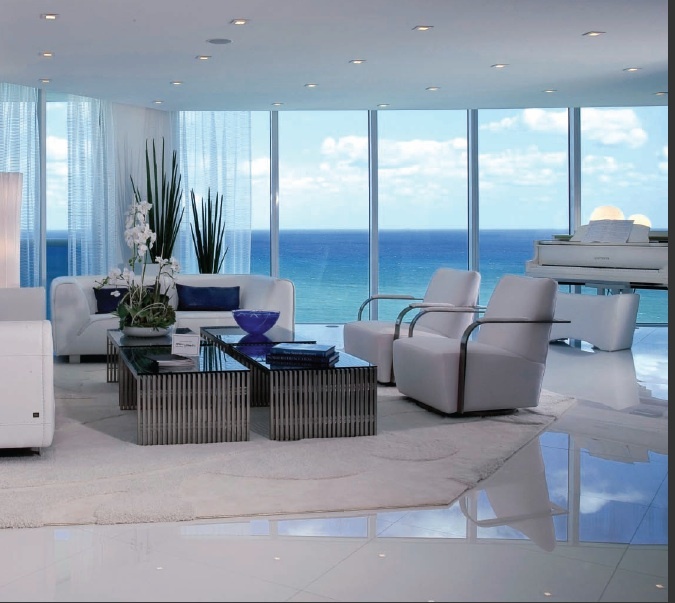 Sunny Isles Beach is half way between Fort Lauderdale and Miami Beach. 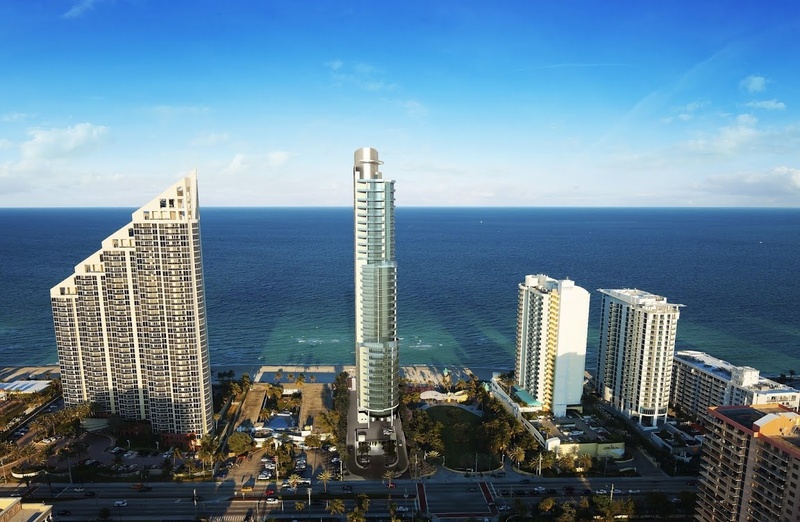 It was developed in 1920 and with the introduction of the Haulover Bridge linking it to Miami Beach it blossomed into a tourist destination and continues to be a favorite for big name developers such as Donald Trump and Micheal Deezer. 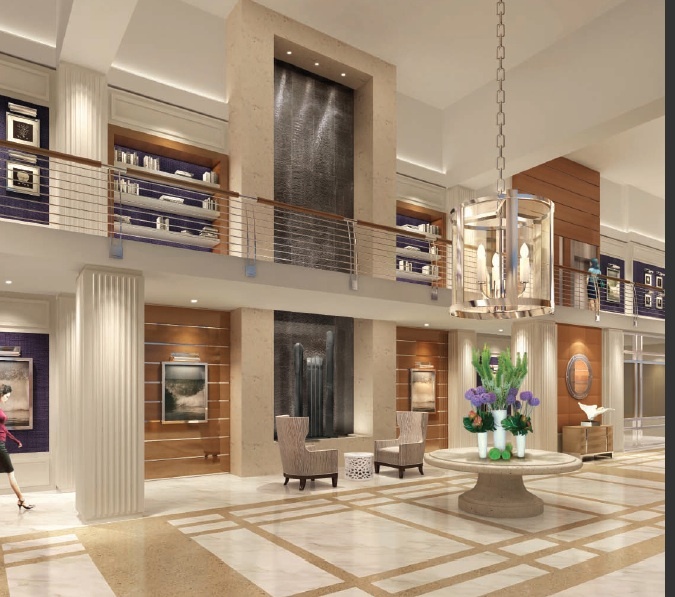 It is just minutes from the shopping mecca of Bal Harbour and is also very close to the luxury shopping at Aventura Mall. 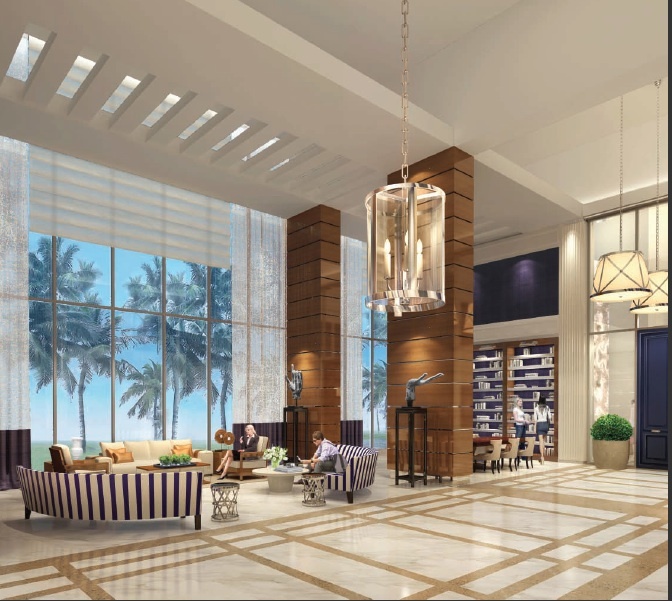 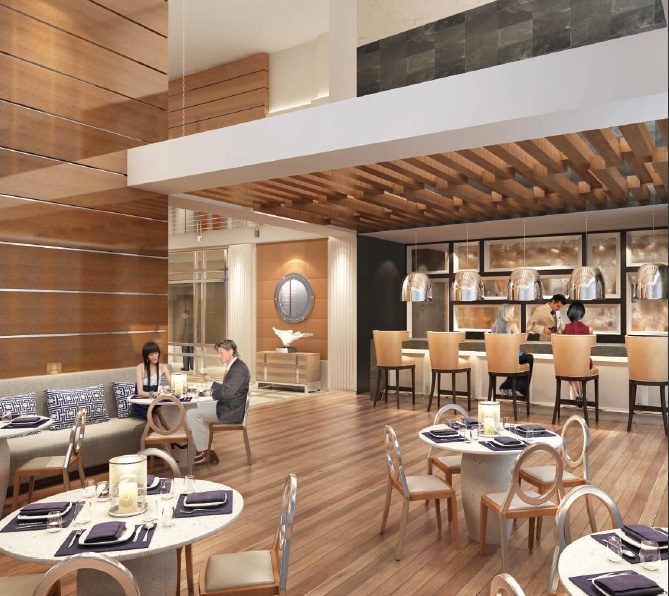 Sunny Isles itself has wonderful gourmet and casual restaurants as well as boutiques in a quiaint atmosphere. 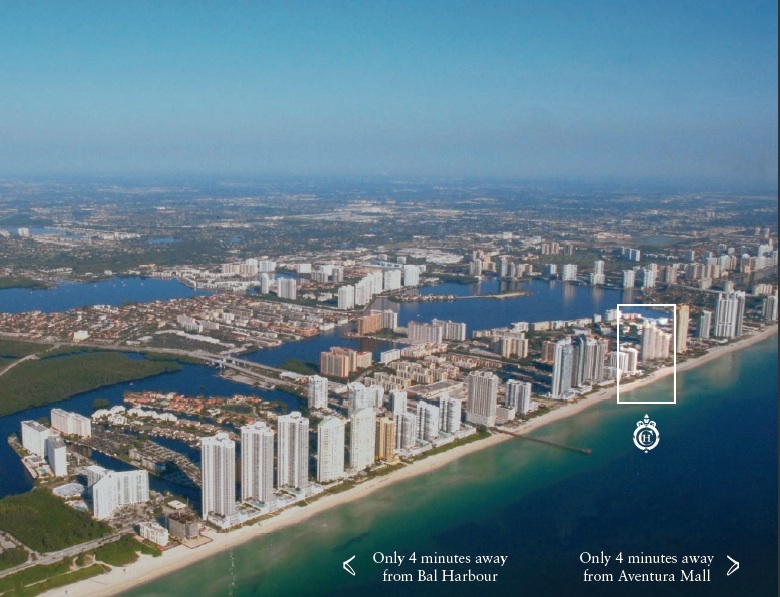 The Miami International Airport and Fort Lauderdale International Airports are both under 30 minutes, and it is a popular international destination.